Hot Picks! 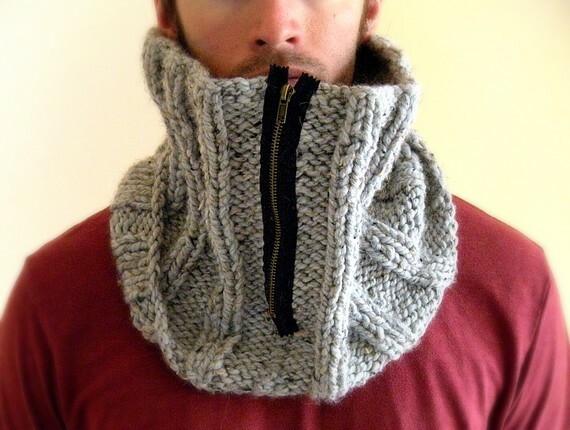 Handmade Cowls Home | About Us | Opportunities | Sponsorships | Contact Us! 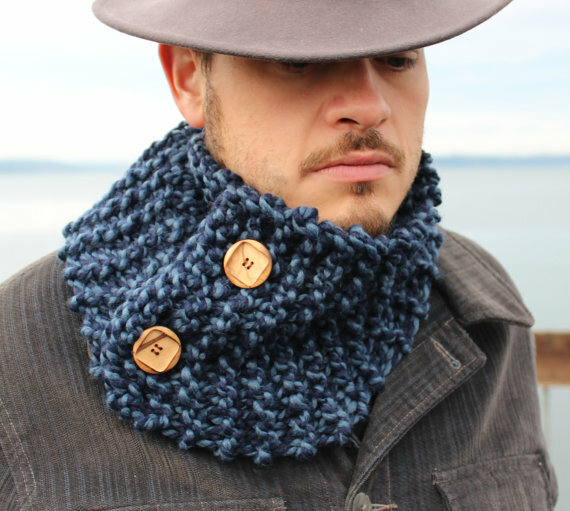 Winter is in full swing, and one of the most popular men’s styles for the cold weather months this year is handmade cowls. 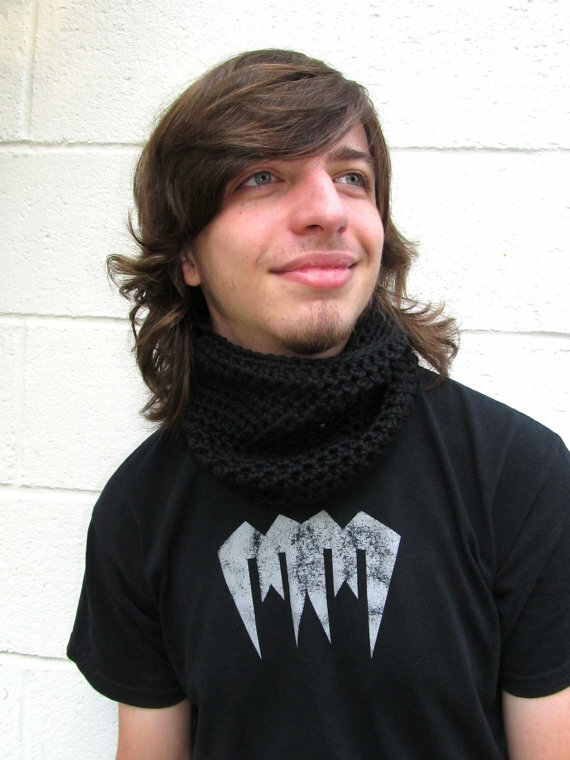 A cowl wraps the neck in warmth and comfort without the full length of a traditional scarf style. 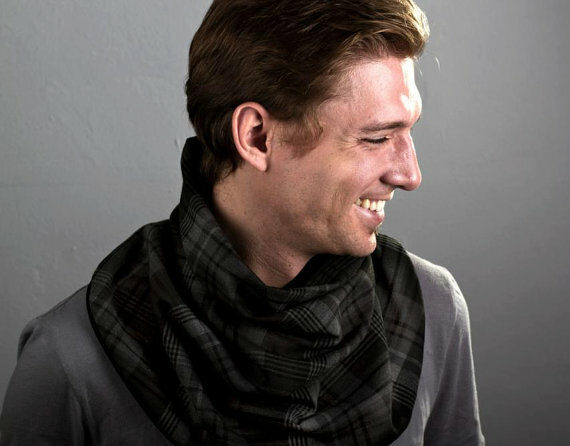 They come in a variety of colors, designs, materials, and style to suit guys of every taste, and the handmade version we’ll show you today present the best quality, craft, and care throughout. 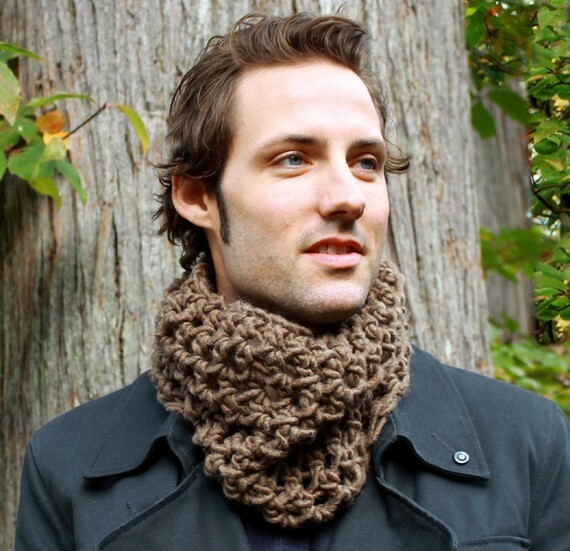 Cowls are a great gift idea for the winter-loving man, and they make a great addition to any guys winter sports or outdoor recreation gear collection. We’ve assembled a variety of handmade cowls from across the web in today’s post, all created by dedicated artisans pone at a time. 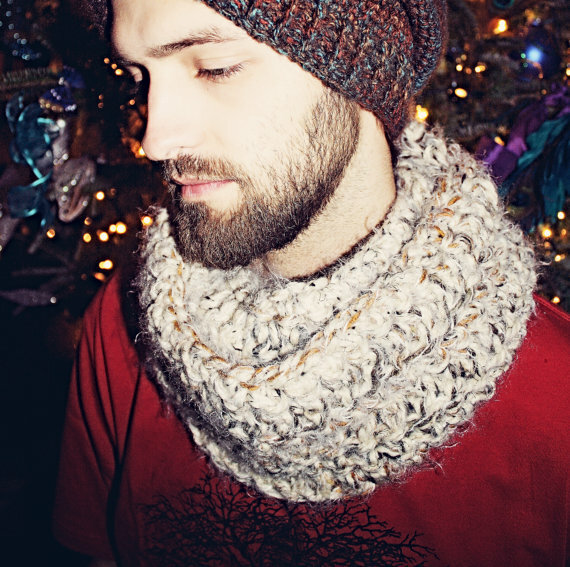 The cowls we’re spotlighting are affordable, high quality, and made by people who love what they’re doing. 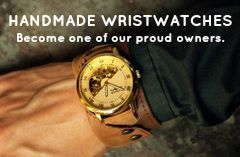 When you support handmade artisans, you’ll be getting unique men’s gift ideas, high quality, affordable cost, and customer care that truly goes above and beyond – plus you’ll be getting a one-of-a-kind item! Tagged Bessette Art, Cowl, Cowls, etsy, Golden Hands Design, Gypsea Tree, Kitty Dune, Lazy T Crochet, Le Posh Noir, Scarf, Scarves. Bookmark the permalink.